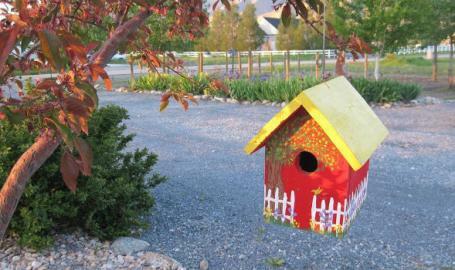 Join Sunset Hill Farm to paint a premade birdhouse and create some Spring vibes. You will be painting with acrylics (all supplies included), and all skill levels are welcome. You can take home your birdhouse the same day. This program is $25 per person. Registration in advance is required - use the ticket link below. Don't forget that clicking "going" or "interested" in the Facebook event does NOT save your spot, so register via our online system.